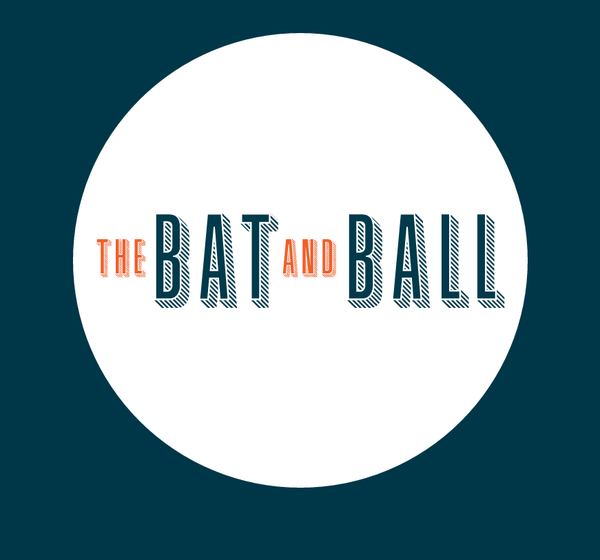 Did you know you can now order your Deliveroo takeaway from The Bat and Ball here on View? Bring in your valid Student ID and get 25% off food and drink as well as discounted Ping Pong tables. It makes having to study all the time worth it!